The 2nd T20 match which was played between India and Australia in Melbourne on Friday has been canceled due to rain. Australia's team had scored 132 runs in 19 overs, but during the same match and could not bat further. There were some fantastic records made during this canceled game. Let's see. 1. Australia's team captain Aaron Finch today became the victim of Golden Duck. The Indian team has dismissed the opposite team captain for Golden Duck for 5 times, most by any team. 2. 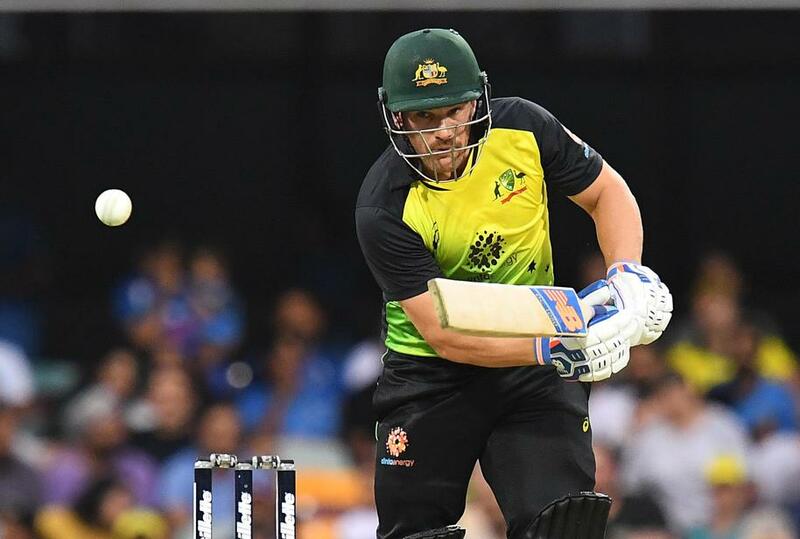 Aaron Finch becomes the first Australian captain to get out for the golden duck against India in T20I. 3. After scoring 172 runs against Zimbabwe, Aaron Finch has played 10 innings, in which he has managed only 105 runs at an average of 10.50, worst average by an opening batsmen. 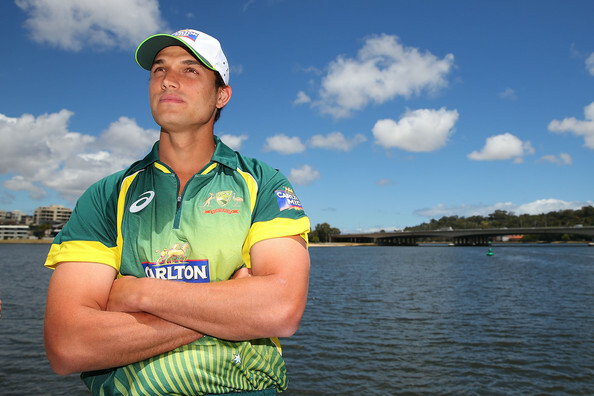 Nathan Coulter-Nile has scored 117 runs in 6 innings for Australia in 2018, he is second in the list of Australia's highest run-scorer. 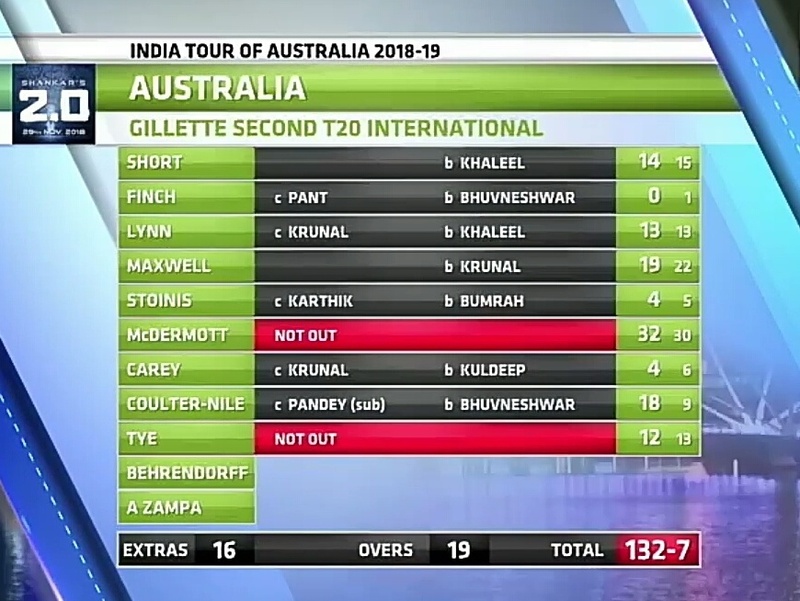 Glenn Maxwell is in first place with 144 runs in 7 innings. 5. 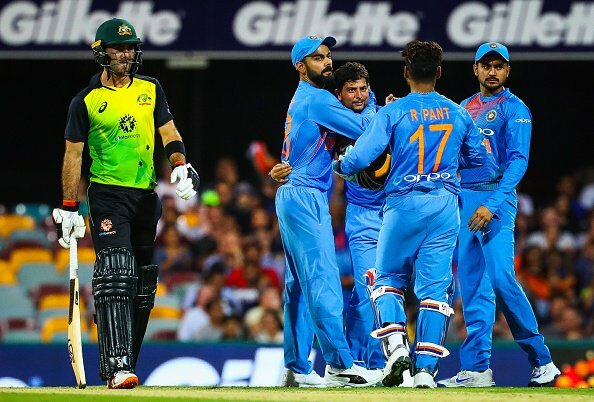 The Indian team had won their previous 7-series, but the dream of winning the 8 series against Australia has been broken. 6. This is the first T20 International match with no result in the land of Australia. If like our article, please share it with your friends and also send us your valuable feedback's below in the comment section.